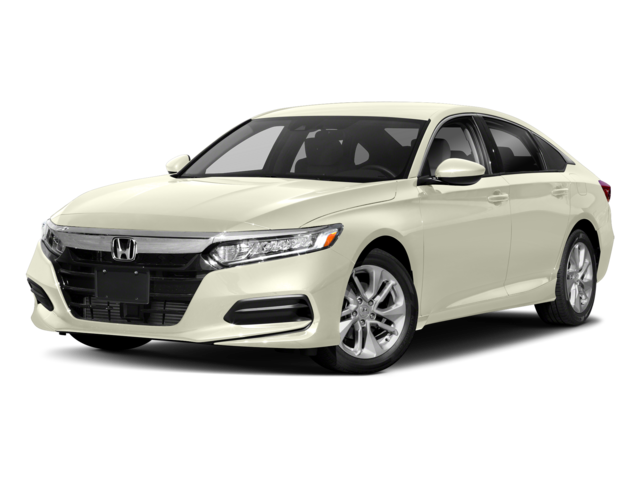 When choosing your next new sedan, you want to ensure it not only has the style and convenience features you crave, but also allows you to know you’re behind the wheel of a safe and dependable vehicle. 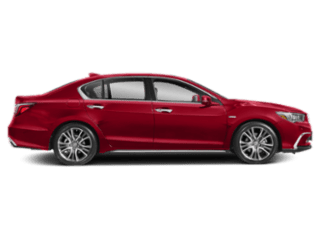 For those comparing the 2018 Acura TLX vs the 2018 Honda Accord, you’ll know each of these models is dependable. 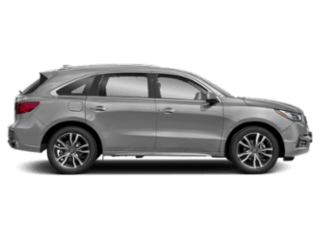 However, when it comes to having a better warranty and more overall safety features, the Acura TLX model is the better choice. 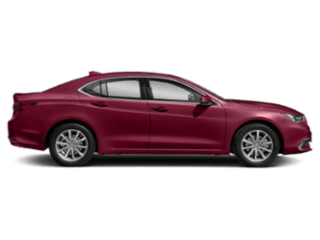 Cherry Hill drivers appreciate a vehicle that provides added peace of mind, and the Acura TLX provides more advanced safety features than the Honda Accord. This means you can drive around town knowing you’re behind the wheel of the model that was made for your protection. 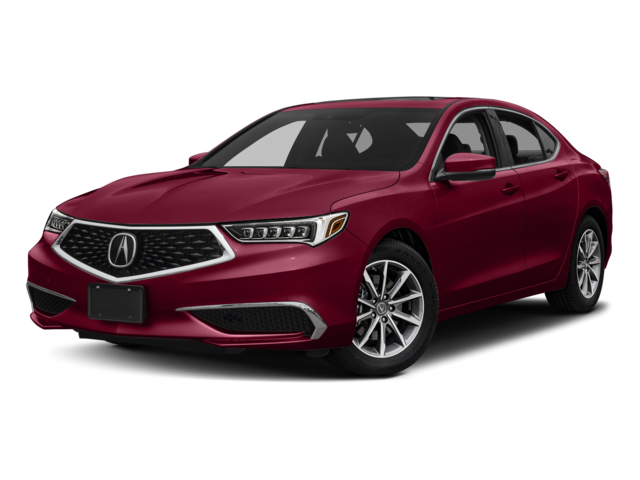 Choosing a luxury sedan between the 2018 Acura TLX and 2018 Honda Accord means having to choose between two of the best on the Maple Shade streets, and that’s not easy. Both vehicles provide an incredible amount of interior features and technologies to make everyone happy to hit the road. 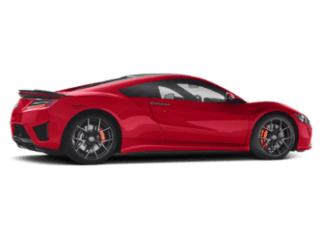 In addition, each one comes with all the exterior features you need, like fog lights, foldable side mirrors, and more. 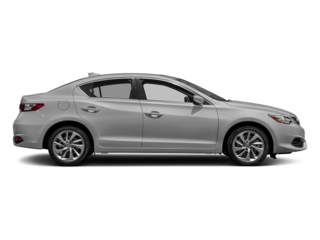 However, the Acura TLX notches out the Honda Accord when it comes to defined safety features and warranty, which delivers peace of mind to some Medford drivers. 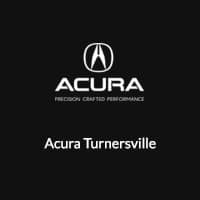 If you’re looking for this model, be sure to check out Acura Turnersville, located at 3400 NJ-42 in Turnersville, NJ. If you’re not so sure, compare it to the Audi A4, too. 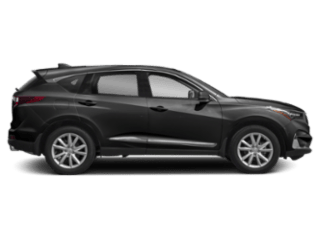 We have a great selection of models to choose from, so contact us today at 866-981-8179 to schedule your test drive or learn more about our current lease deals or special offers.